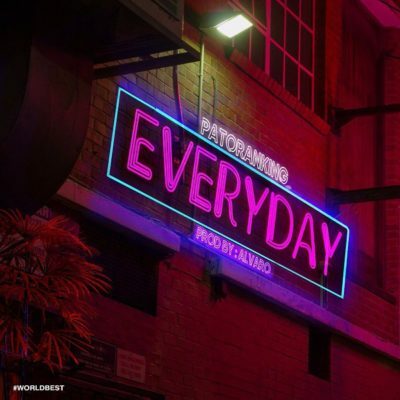 Catch up on this new music release from Patoranking – Everyday out now! Amari Musiq boss Patoranking unleashes a brand new tune ‘Everyday‘ for his teeming fans. This comes after ‘Heal D World’ a very society conscious tune. Patoranking explores the electronic, EDM sound for his new song which was produced by Alvaro, a Netherland DJ and record producer. Listen, enjoy Patoranking – Everyday below. Don’t hesitate to share!